Headline® – The nation’s leading fungicide for a reason, Headline acts on more than 50 major diseases in more than 90 crops. It provides disease control and also improves overall plant health with active ingredient F500®, which facilitates nitrogen uptake. 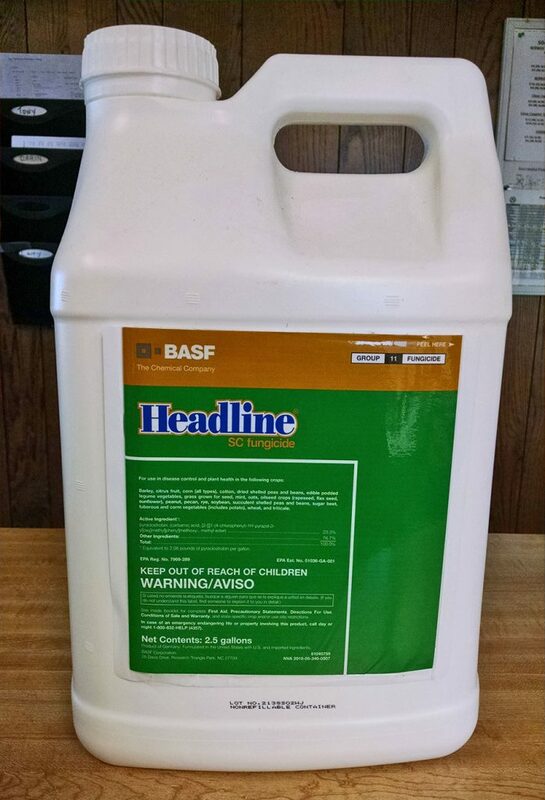 Headline AMP® – Headline AMP provides two modes of disease control in corn—one preventative and another that is a best-in-class triazole for post-infection control. This fungicide also provides unmatched plant health benefits.